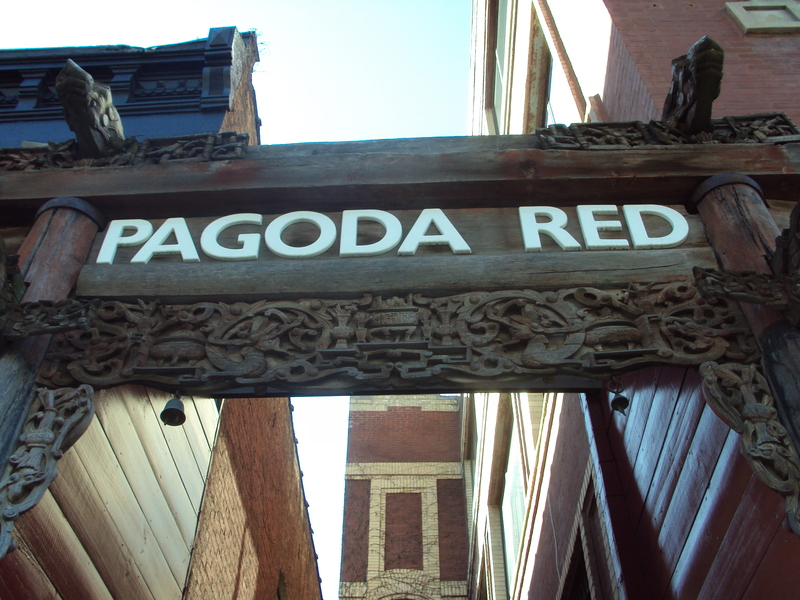 Pagoda Red is an Antiques store the specializes in Chinese art and items from the 18th and 19th century. This showroom is fun to look at and full of furniture and beautiful artwork. This shop can be found in Bucktown. Just the entrance itself is beautiful. 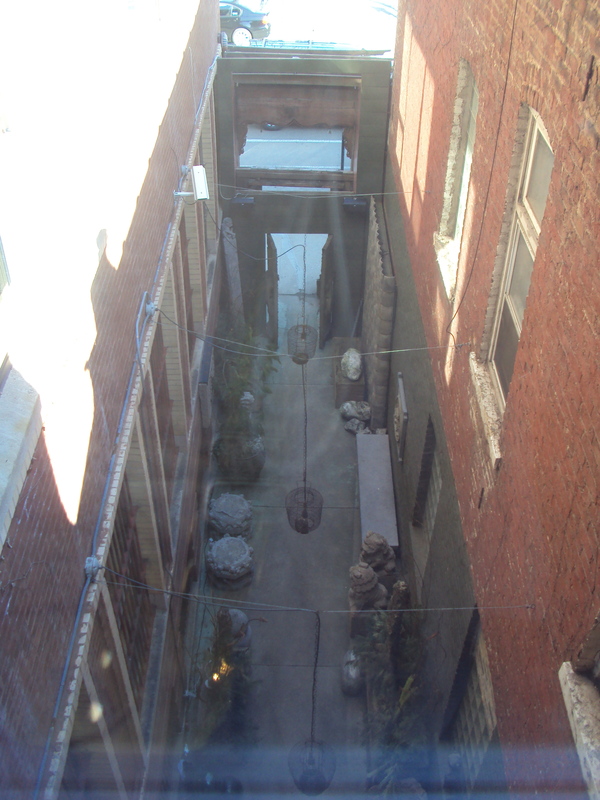 A friend and I had lunch in the area and the front of the shop corridor caught our eye and after lunch decided to check it out. 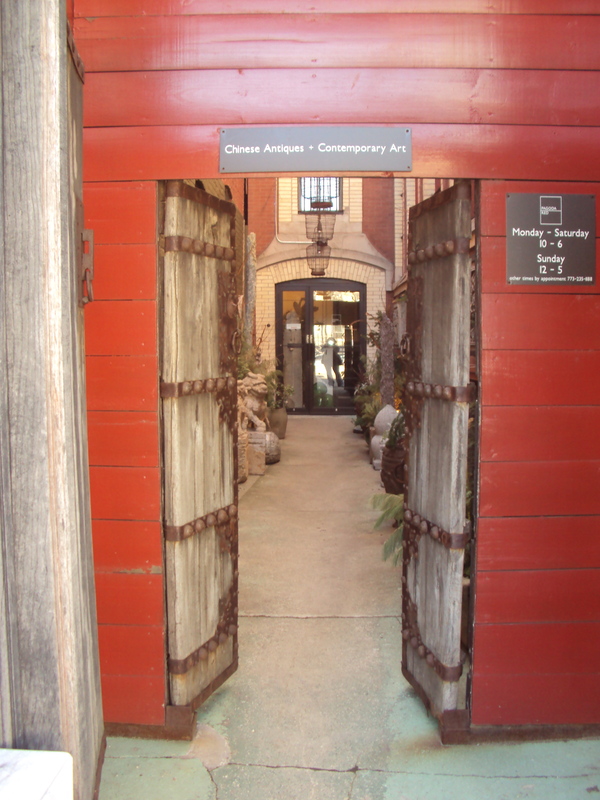 We weren’t quite sure what it was until we made our way up the stairs and saw the show room filled with all of the pricy antiques that were nice to look at.